Bill Browder was an American businessman who ran a hedgefund in Russia. Corrupt Russian cops, with the help of the Russian mafia, stole his business through a convoluted fraud scheme. The lead cop grew rich from his stolen money. Sergei Magnitsky was one of Browder’s lawyers. Magnitsky reported the fraud to the Russian government. Magnitsky was arrested and brutally treated in jail. 7 riot cops beat Magnitsky to death while he was handcuffed. The official cause of death listed ‘heart failure’. Browder has since spent all his time and money lobbying Western governments to sanction Russian individuals in honor of Magnitsky, and scored a major breakthrough when US Congress passed the first round of anti-Russia sanctions via the Magnitsky Act in 2012. Bill Browder used a simple ‘power of attorney’ to transfer his company to the Russian mafia. Magnitsky was never a lawyer, but rather an accountant. Magnitsky had worked for Browder since the 1990s. Magnitsky met with the Russian mafia to transfer the ownership. Browder used this period of unclear ownership to launder over $200 million. 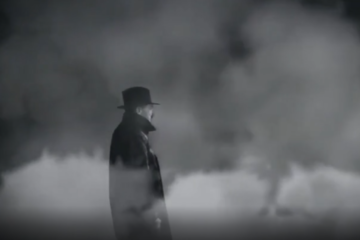 The mafiosi in question then died mysteriously. Along with several other mafiosi. The lead cop bought his house before property values went up. The lead cop sold his house to fund a defamation lawsuit against Browder. A woman who worked for Browder reported the crime. Browder and HSBC called the report false. 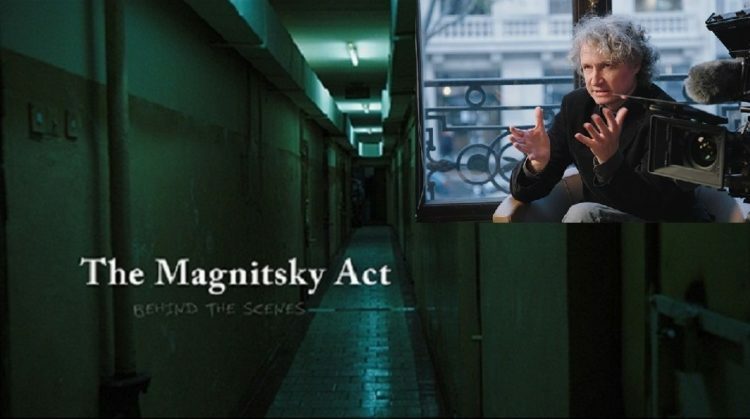 Magnitsky went to jail and was asked to testify. No record exists of Magnitsky reporting any crime. Magnitsky had diabetes and died of neglect. Magnitsky’s mother believes the prison was negligent, but did not intentionally kill her son. Browder is using the Magnitsky story to avoid an Interpol warrant for tax fraud in Russia. Browder’s sworn testimony in the US contradicted his company’s statements in Russia. Browder’s sworn testimony relies on him not remembering details he wrote a best-selling book about. Every official Western report concerning this case relies solely on Bill Browder and his sources. When you think of the Russian Mafia, or Russian immigrants, think Jews. In spite of the fall of (((©ommunism))), the same people are still in charge. They’ve just changed the name of their operation and some of their slant and tactics. This documentary seems to be censored everywhere, even on so called free speech platforms? Thank you SO very much for posting this. WOW. I saw this posted a few weeks ago I think on Russia Insider, but has been censored on almost all platforms. How incredibly interesting. After watching this, I started to research more, alas, I found the ‘late’, Alex Jones had a guest Lee Stranahan exposing just who Browder is and where he comes from a few weeks ago. It seems to be linked to our ‘gov’mnts huge sanctions against Russia by 3 congressmen, the ‘crazy’ behavior of Shumer and others over Trump and his ‘private’ meeting with Putin. According to Stranahan this involves every Senator, and their possible participation in corruption relative to Browder. Sounds like an intriguing ‘spy novel’. AND THEN we have Sen. Finkenstein and her Chinese spy Office Manager. So very sad state of affairs. I have twce found this film online but now it seems impossible. How can one criminal, Browder, have such power??? ?